Home Blog How To Get Home Internet Service Without a Phone Line? How To Get Home Internet Service Without a Phone Line? Looking to save money on your internet plans? Most of you are looking for a cheap home internet service. Looking to save money on your internet plans? Most of you are looking for a cheap home internet service. Sure, even a decade back you could not imagine a Home Internet connection without a dedicated phone line. Today, it might not be something you really need. Mobile internet plan costs are at an all-time low, and if you don't use the internet a lot, you could just create a portable hotspot to help you get online on any device. We will look at seven simple ways to help you get online, without the need for a phone. They are dependent on specific providers and the availability in your area, but you will surely have a better experience. Some providers give you an option of using a standalone internet, which means that you will not have to dish out extra money for an accompanying TV and phone. It is perfect for heavy Internet users. You can now get high-speed Internet by combining different frequencies of phone and DSL Internet through copper lines. The “Naked” DSL service does not need the bundled phone service to work, which is a big positive. If you live in an area where phone connections are not easily available, then satellite internet is one of the best solutions to go for. Satellite Internet service providers direct the data signals to your house from all the satellite that are hovering above the Earth. They do not use any hard physical wires, which are a huge plus. The versatility of this system is what makes it so popular. Are you unwilling to settle for anything but the fastest and most secure Internet connection? Then the fiber connection technology will meet your expectations. 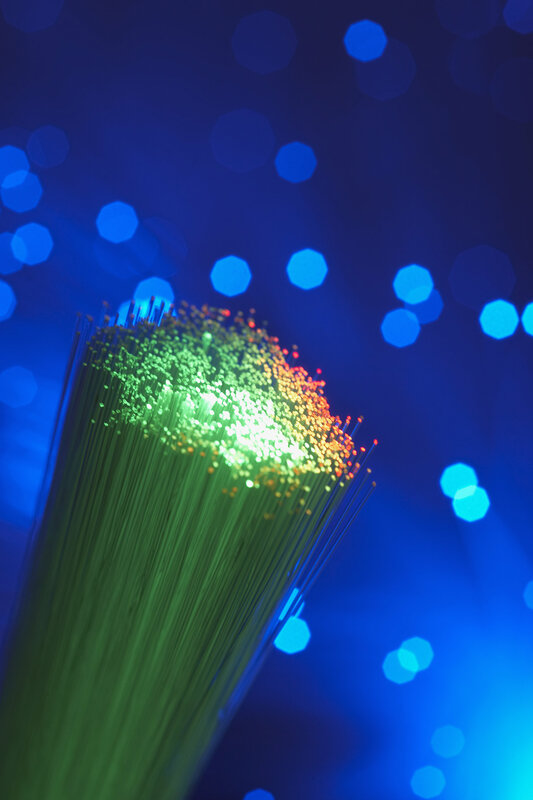 Your Internet speed will be much higher because of the electrical light signals passing through wires made of transparent glass fibers. The system is not widely available yet. Nowadays, cable companies are ready to give you a good cable TV experience along with high-speed internet service. These providers use the coaxial cable of your television to provide you with an Internet connection. You can stay connected all the time once you choose a suitable cable plan. Can you imagine using the Internet for absolutely no cost? A large number of nations have started giving people access to public WiFi free of charge. Moreover, you can always visit hotspots like coffee shops, universities, hotels, and libraries to avail free Internet service. How about having your own portable Internet? Once you invest in a mobile and personal hotspot, you will be able to carry that device anywhere and everywhere. The advanced technology will connect the MiFi to a nearby cellular network and give fast Internet for as long as you like. Are you ready to try something new with your Internet connection?